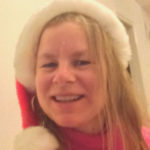 Cleantech Event July 27 in Vancouver! You are here: Home | Business | Cleantech Event July 27 in Vancouver! 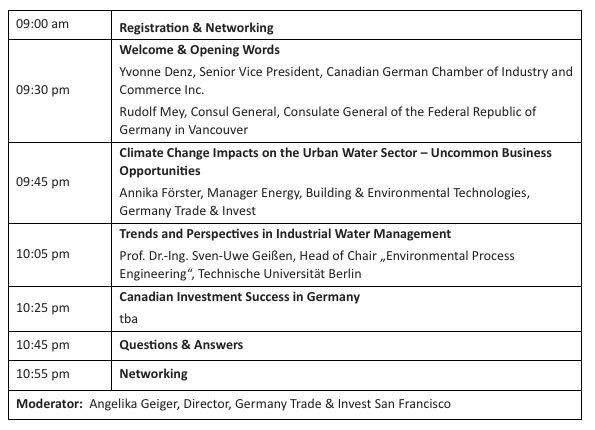 Germany Trade & Invest and its partners cordially invite the German Canadian Business Association, as well as members of the public, to a breakfast seminar on “Cleantech Cluster Opportunities in Eastern Germany – Innovative Water Technologies for Smart Cities”. The seminar will take place on Wednesday, June 27, from 09:30 am – 12:30 pm at the Waterview. 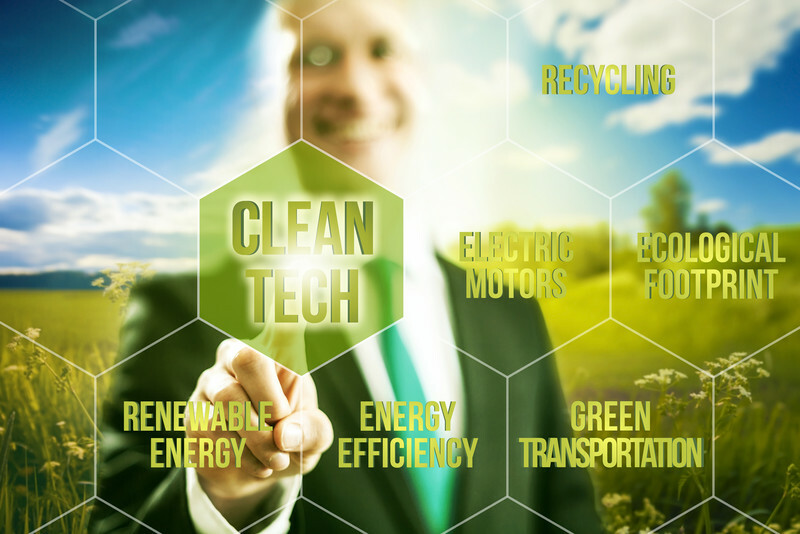 Experts from Canada and Germany will share their knowledge and expertise about the region’s thriving Cleantech sector underlining its international significance. If you want to learn more about how Canadian companies can profit from Europe’s strongest economy, don’t miss out. Please note that this is an industry event. Please join us to find out more about business opportunities in Germany’s – and particularly Eastern Germany’s – thriving water technologies and cleantech industry. A comprehensive market overview will be complemented by insights into a Canadian company’s experience of investing in Germany. Moreover, this event will facilitate a knowledge exchange between experts from Canada and Germany.